I, Ainslie, started Dundee Carpet Cleaning in August 2010. 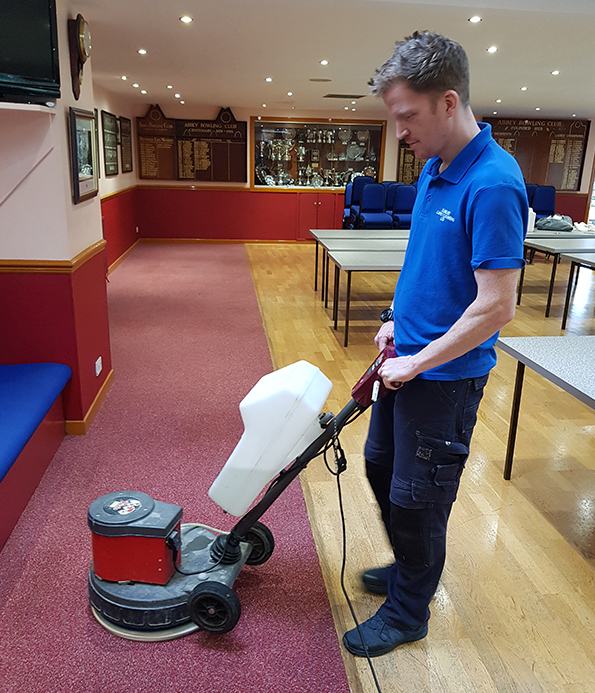 I knew there was a demand for professional carpet and upholstery cleaning services in the Dundee area and wanted to provide a reliable, high-quality service. I invested in my own training, a van and bought the highest quality equipment and cleaning products. DCC quickly grew a customer base, and within six months I needed to hire someone to help. Robert joined me in early 2007, and Scott soon after. Both are still with DCC and an integral part to the company’s success. Our ethos is simple – offer a 100% reliable service and put the customer at the forefront of everything we do. We understand that competition is now fierce in Dundee and surrounding areas, and ensure we go above and beyond for every job. We have built a loyal customer base over the last eight years, and are thankful for their continued custom. As business continues to thrive, we’re excited for what the future holds for DCC.